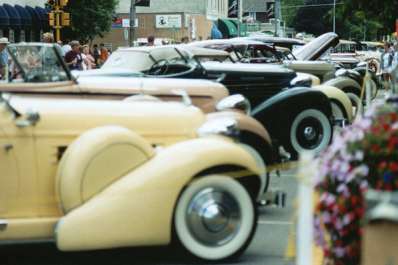 The Auburn-Cord Duesenberg Festival has events for the entire family. 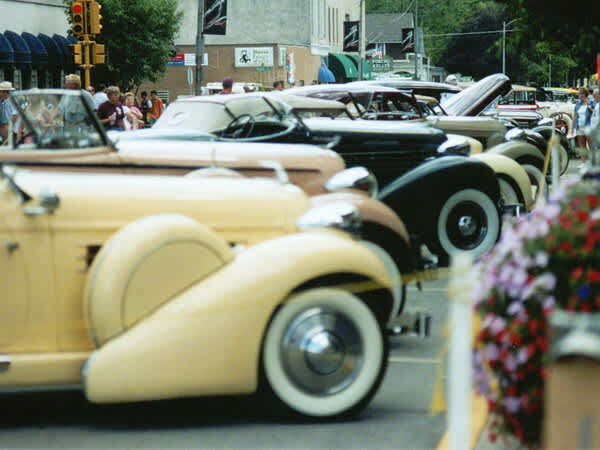 Whether your interest are Classic Cars, swap meets, parades or antiques, we have a little of everything. 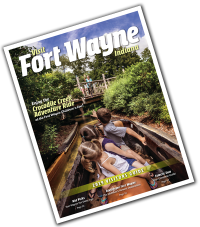 Tourists from around the world meca to Auburn Indiana annually to experience The Parade of Classics, the Hoosier Tour, the Auburn Auctions at both World-wide Auctioneers and Auctions America and more. The events of the weekend actually start the weekend prior to Labor Day and run for the full week concluding on Labor Day every year.